Yesterday I went to a “Byggekveld” at Bitraf in Oslo. It’s a weekly event for people to come and work on their project. I could follow a circuit diagram and build from instructions. But when trying to build my own project, I had no idea how to choose the correct components. If you want quick progress, a good way is to follow a lot of examples. When you’ve followed an example of how to build a blink one light, it’s easier to think about what components you would need for blinking several lights. 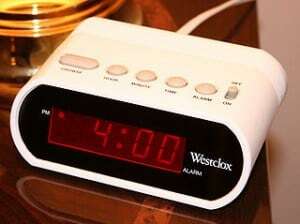 And when you’ve followed an example of how to build an alarm clock, it’s easier to think about what components you would need for a digital watch. It’s always good to start at the beginning and get a good understanding basics. Because then you’ll have the foundation you need to understand how the circuits in the examples you follow actually work. 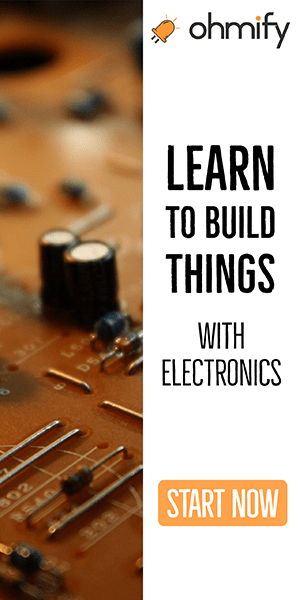 I’ve created two courses, Learn Electronics 1 & 2, where you’ll learn the basics you need to understand more complicated circuits. These two courses are available as a part of my membership site Ohmify. 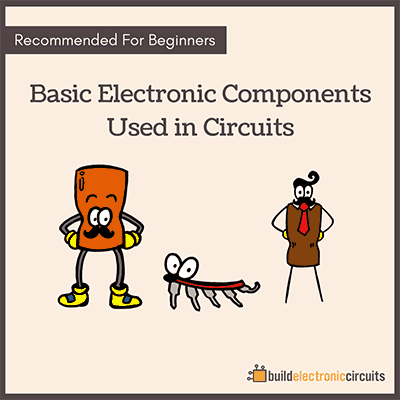 I’ve also written a book, Getting Started With Electronics, which covers the basics in a slightly different way. 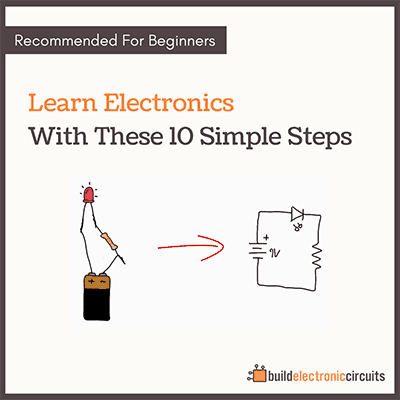 Reading the book and doing the courses Learn Electronics 1 & 2 will give you a really good foundation in electronics. 9 Circuits is another book that I launched this year. It contains 9 circuit-building challenges you’ll have to overcome. You’ll get to build things like a game, a homemade musical instrument and a cookie-jar alarm. Doing these projects will expand your mind, and you’ll start to understand which components you’ll need for a large range of projects. Today, I published what I like to call the “Learn Electronics Christmas Bundle”.